Do you want an intimate place for an unforgettable moment of your life? Are you looking for a unique wedding different to all the other ones? The nicest pictures for your wedding? Because everything is on site, we are able to suit your budget forecast to create a tailor-made event. 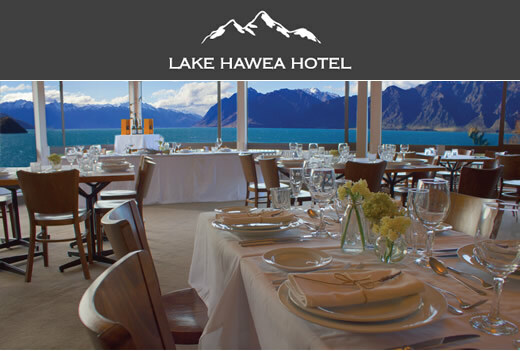 All of us at the Lake Hawea Hotel will be happy to count you as our wedding guest. Please contact us to discuss further and we will help you to make this day, the best day of your life.